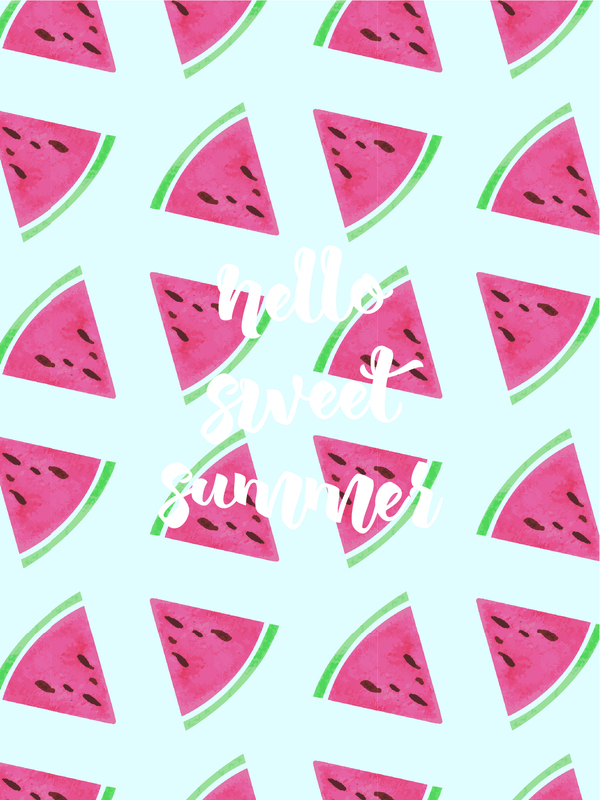 It is the first day of summer! 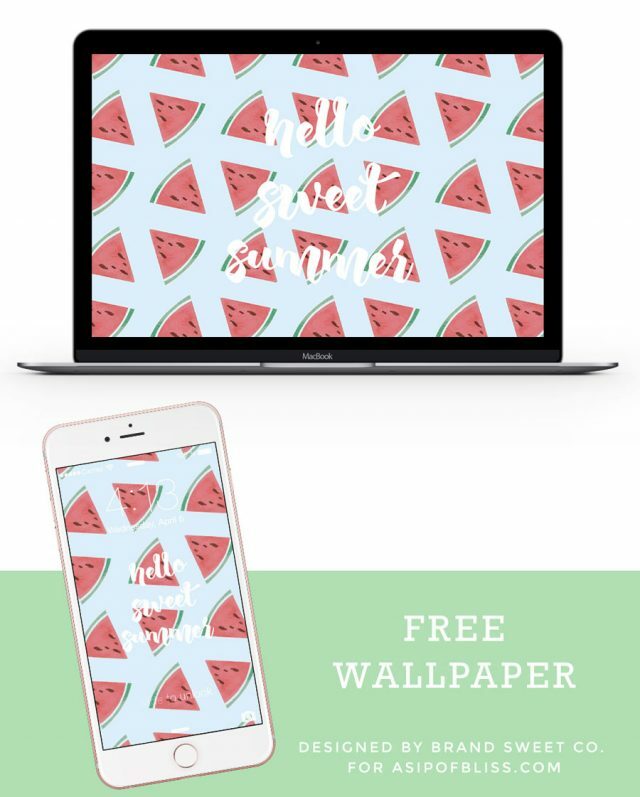 And Melissa from Brand Sweet Co. designed some awesome wallpaper to celebrate. 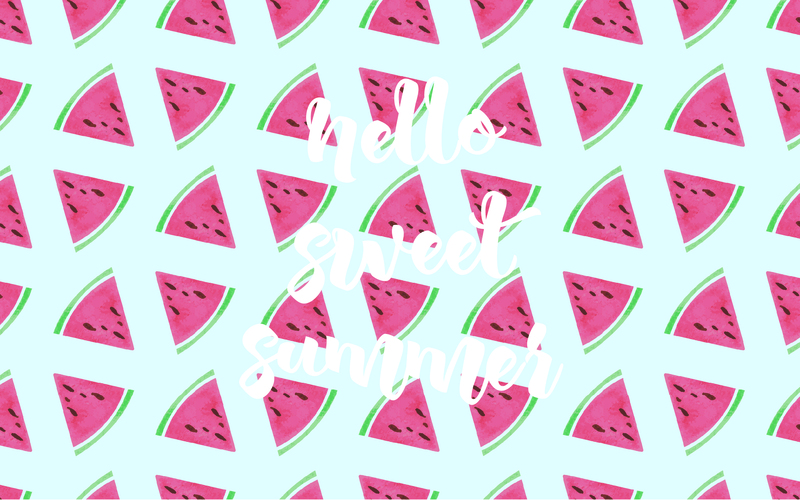 I’m loving watermelon everything right now so it is so perfect! Download yours below and welcome in summer. Ahhh, I love it! 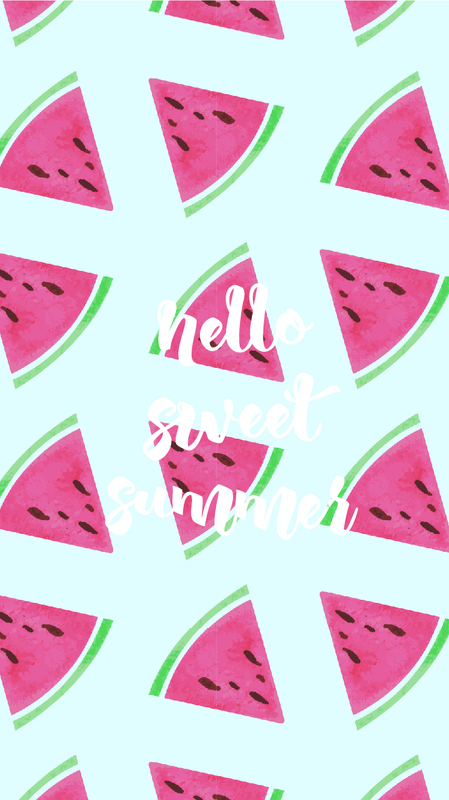 This is great for summer! Now it’s on my phone. Thanks for sharing! I’m glad you are loving it Leslie!